Rethinking it, that is slogan for Primio. New coins nowadays share a lot of specifications. These are often easily copied from one another and not thought through. All specifications for Primio are thoroughly thought through. 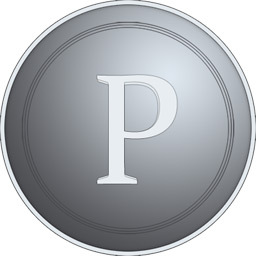 The main specification that distinguishes Priomo from other peer to peer currencies is the hashing function. The JH hashing function was a candidate in the SHA-3 competition and is chosen to power the blockchain of Primio. There will be no major players like multipools or ASICs, meaning that Primio is open for anyone. Primio will start with a subsidy of 50 coin per block and will halve every 100,000 blocks or about every year. After 5 halvings the subsidy will be 0 and only fees will be rewarded. This makes the mining period last about 6 years. Currently the Primio coin only has a CPU miner available.